Happy Birthday John! Congratulations Paul! 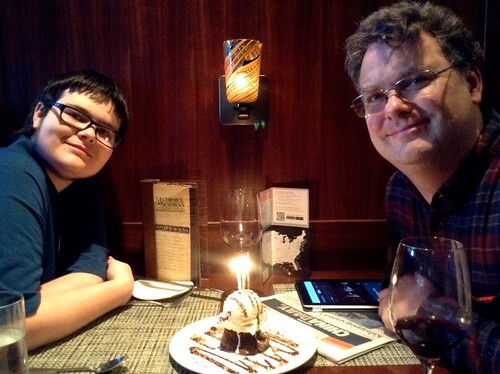 Our family is celebrating John’s birthday and Paul’s progress towards graduation from Foothill College (and anticipated transfer to San Jose State University). Paul just received news of high grades on his second-to-last Foothill report card, and today started his final quarter there. In honor of John’s birthday, Rev. David and Naomi Plocher (his parents) sent a card featuring what may be the first picture showing John with a model train. 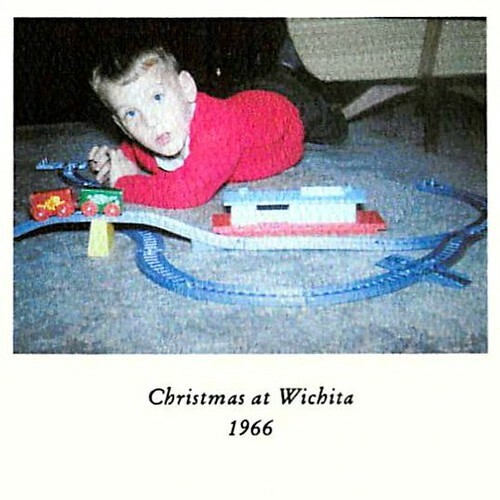 At four years old, he was already fascinated by railroads. 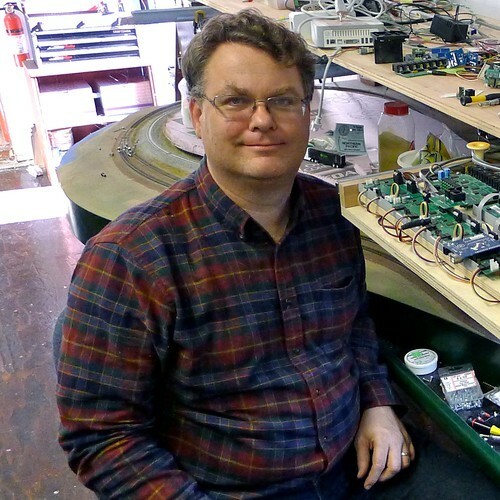 Below is a recent photo of John with his current N-scale layout in what used to be our garage. Miss seeing you! Happy birthday John and congrats Paul.